Eating Healthier. Over the past two years, my husband and I have lost, collectively, about 45 pounds. After gaining weight due to eating out a lot and not preparing meals from scratch at home, we knew it was time to start Eating Healthier. Healthy eating is simple if you know what works for you and your body. Now, I would like to credit all of the weight loss to just the healthier changes in my cooking techniques. My husband goes to the gym almost daily. I don’t. You do need to have some activity during the day. My physical activity includes walking and gardening. Now that we have a dog again, I have a definite reason to walk him and myself. Also, anyone who tells you that gardening is not great physical activity isn’t a real gardener. 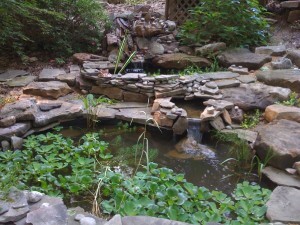 See some of my gardening projects at A Gardener’s Delight. I think you’ll agree that building ponds and walkways can burn some calories. Pick a physical activity that you enjoy and you will do it more often. Speaking of calories, we don’t count them. We eat in moderation. I know, I know, everyone says that, but we really do. Sure, I will eat fattening foods, I just don’t eat them often, and I don’t eat a large portion. Can’t remember the last time I tasted a donut. Anyway, that said, we do enjoy homemade baked macaroni and cheese with bits of ham which contains plenty of fat and calories. 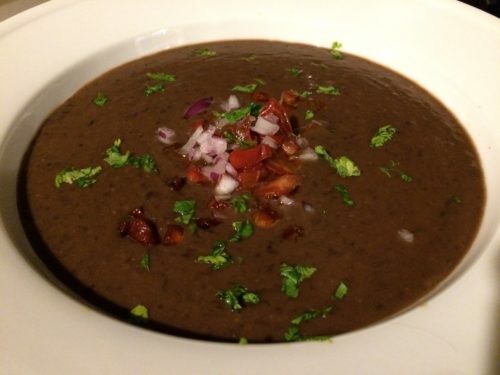 We just eat about a cup of it, rather than the usual 3 cup serving that you’d get at a restaurant. And we have a substantial salad with lettuces and other fresh vegetables prior to eating the pasta. Or we add a huge portion of my husband’s favorite vegetable: steamed broccoli. We rarely eat dessert unless we are at someone else’s home or if we have dinner guests. In fact, I have two gallons of ice cream in my freezer that are still half full, and were purchased over two months ago for a dinner party. I doubt that they will get eaten before they are freezer-burned and then discarded. Instead, I offer cut fresh fruit with a sprinkling of cinnamon or nutmeg for dessert. You are not going to lose pounds by eating a huge slice of coconut cream pie or chocolate cake. Many recipes out there include taking “manufactured” (my term for “not homemade”) or processed ingredients and mixing them together. While many easy recipes were created in the 1950s, 1960s and 1970s to help busy moms put food on the table quickly, a lot of them are not healthy or appetizing at all. Recently, I viewed a popular dessert recipe that combines store-bought cherry pie filling, condensed milk, and Cool Whip into a very unhealthy mess. You could certainly have a far better, healthier, and tastier dessert with fresh pitted cherries, some almond milk, and a dollop of real whipped cream. To view some really scary foods that were popular years ago (and not particularly healthy either), check out The Bad and Ugly of Retro Food website. 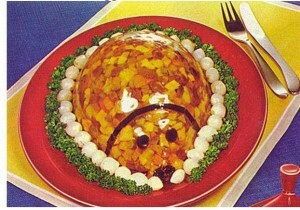 You won’t look the same way at Jell-O again. I started to follow the recent GMO stories in the press. Robyn O’Brien is a well-known author who wants the food industry to be truthful as to what’s in the products we’re buying. She’s right. Check out my page on Serious Stuff about the food industry. When I was growing up in the 1970s in California, I rarely knew anyone with a nut or other food allergy. Kids didn’t have autism, and obesity was not as prevalent. When I was a kid, McDonald’s was a once-in-a-while treat rather than a daily meal. The burgers were cooked on a griddle rather than being microwaved as they are now. And they tasted like burgers. Now, they taste like plastic and apparently won’t ever spoil. And I do blame the addition of artificial sweeteners to foods for creating a lackadaisical attitude to eating healthier. After all, you can drink several sodas at one calorie each, and that allows you to eat more food calories, correct? No, that is not correct at all. 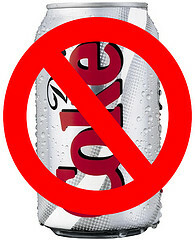 I am pretty sure that diet beverages have caused a lot of medical problems for many people over the years. Looking at the mouth-watering photos of the dishes in my recipe collection on this site, you might just say that I don’t practice what I preach in healthier eating! Remember that portion size is important. Sure, we eat a lot of the same foods that we ate when we were gaining weight. It’s just that now I use better ingredients, fewer processed ingredients, and take the time to make it myself. Sure, I suggest using Hellmann’s or Just Mayo mayonnaise (or I make my own) in some dishes yet I also swap in Greek yogurt where it works well. Potato and pasta salads benefit from the tanginess of Greek yogurt. Never say you don’t have time to make your own food. Make the time, and get your family to help out. You deserve to eat healthier! Spend Saturday or Sunday afternoons with your family in the kitchen. 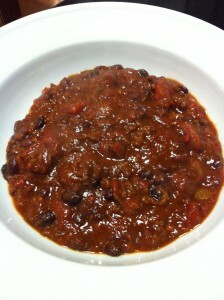 Cook up batches of Black Bean Chili and Roasted Tomato Sauce to freeze in family-sized portions for future meals. And once in a while, I will order a burger from a restaurant chain that was started locally here in Virginia. 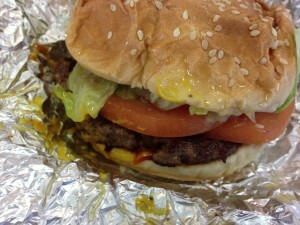 Five Guys burgers taste pretty good, yet we rarely order the fries. Although I love Five Guys’ burgers, I prefer to make my own Grilled Burgers, my Spicy Black Bean Burgers, or my Sockeye Salmon Burgers. 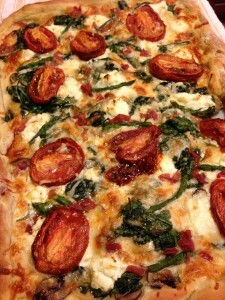 Have a homemade pizza-making party with family and friends. 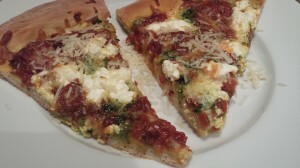 Try some of my pizzas such as my Roasted Tomato and Asparagus Pizza, my Tex-Mex Tortilla Pizza, or my Roasted Tomato Ricotta Pesto Pizza. Load up your pizzas with veggies and use low or no fat cheeses. Kids love to top their own individual pizzas. Eating healthier can be fun! 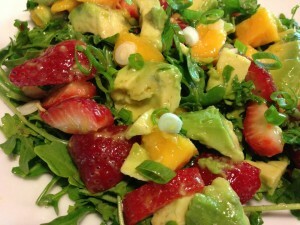 Stay off Facebook for an hour and make a nice salad such as my Strawberry, Mango, and Avocado Salad over Arugula. That’s far healthier than ordering take out food. Instead of drowning your salad with my favorite Bleu Cheese Dressing, how about just sprinkling a tablespoon of bleu cheese crumbles onto your salad? You’ll get that same bleu cheese taste, and maybe even savor the salty savory flavors in the bleu cheese itself. Once in a while, I want to eat the decadent dressing, yet I’m just as happy with the crumbles. Drink coffee and tea without added milk, cream, or sugar. When I was in college, the best beverage the morning after an evening of parties was a mug of hot coffee with a lot of milk and sugar. Mostly, I drink unsweetened tea. I prefer tea to coffee, and have for years. Sometimes, I will drink a cappuccino that my husband makes “from scratch” with his fancy Italian coffee machine. 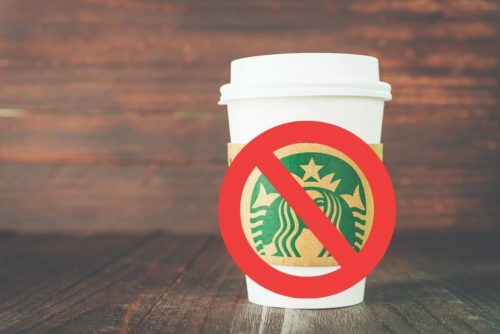 Starbucks is a great place for fancy beverages, and I do own Starbucks stock, yet I haven’t visited a Starbucks more than twice this year. Use healthier oils such as olive oil and coconut oil in your cooking. Use real butter sparingly and never use margarine or other chemically manufactured oils. Don’t use oil at all. Use vegetable stock to saute your ingredients. Make your own salad dressings. Too many preservatives are added to commercially manufactured goods. My easy salad dressing recipes allow you to control what’s going into them. Used sparingly, you’ll enjoy a nice herby taste along with your salad. Sure, I grew up on Kraft Catalina Salad Dressing, but I don’t buy it anymore due to sugar content — sugar is the first ingredient on the label! I’m in favor of knowing what goes into my own dressings. I prefer to use a bit of honey or agave syrup as a sweetener. Grow your own foods when possible. A fenced vegetable garden is a future project for my yard. My neighbor has inspired me to grow my own lettuces, tomatoes, and cucumbers next year. I grew tomatoes last year in pots in an area that receives about 4 hours of direct sunlight — needless to say, my tomato harvest was not prolific until October. Then it was time for frost. 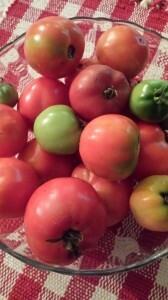 I ended up with about 50 green tomatoes that I had to pick before they froze. They were tasty as roasted tomatoes. I froze some roasted green tomatoes for summery goodness in winter. Cucumbers are also a favorite in my healthy Simple Cucumber Salad. Use fresh herbs instead of salt to flavor your meals. I grow basil, thyme, rosemary, chives, and parsley in my kitchen herb garden. 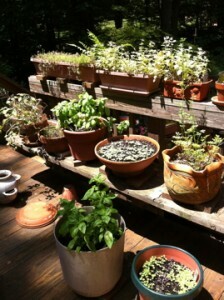 I grow my herbs in pots because they are movable. The rosemary pot comes inside to my sunny warm kitchen window during the cold months. Sometimes the rosemary is joined by a pot of basil. There’s nothing tastier than a plate of sliced ripe garden tomatoes with fresh basil from the herb garden. See my Insalata Caprese recipe for a tasty summery salad. Grow a kitchen herb garden in pots! Limit your refined sugar intake. Sugar is hidden everywhere. It’s not just in sodas, candy, cookies, ice cream, or cake. Check out the first ingredient on a label to tell you what is the greatest ingredient in that processed food. You can try substituting agave syrup for sugar in some recipes. Agave syrup is not one-for-one with sugar. Agave syrup is a bit sweeter so you can use less with the same result. Limit your salt intake. Like sugar, salt is hidden in a lot of foods. Diet beverages contain a lot of salt which isn’t great for your body. 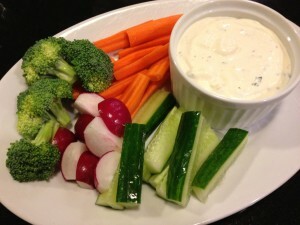 Substitute Greek yogurt for sour cream or mayonnaise in some dishes. I’ve done it with success. 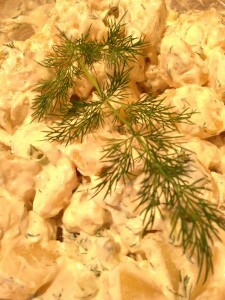 My Dill Potato Salad with Greek Yogurt Dressing is one of the most popular recipes on this site. Use leaner cuts of meat. I prefer to use ground venison and ground buffalo in sauces and chilis. Ground turkey works well, too. Venison and buffalo roasts satisfy that red meat craving. Leaner cuts of meat will help cut down on your fat consumption. 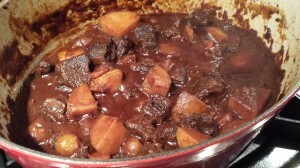 Try my hearty Venison Stew this winter. Limit your meat intake. This includes beef, chicken, pork, and all other meats. 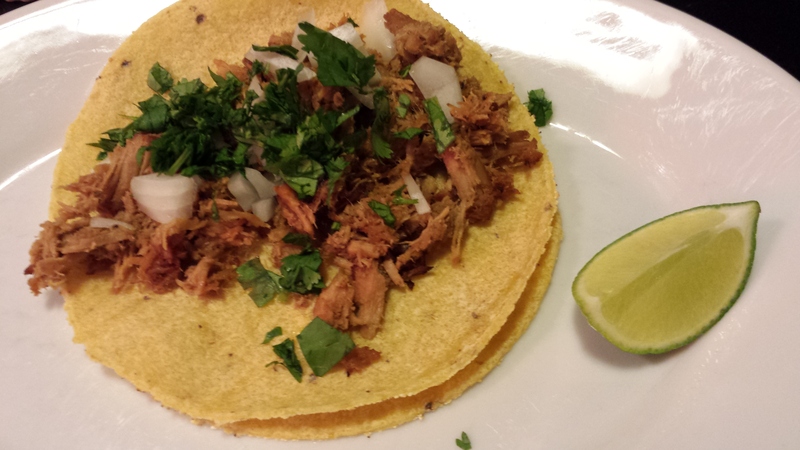 Use meat to flavor dishes rather than making it the star. 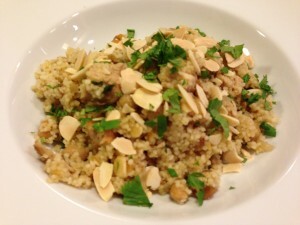 My Couscous with Grilled Chicken, Apricots, Chickpeas and Toasted Almonds recipe uses grilled chicken as a flavoring rather than having each person consume an entire chicken breast. Eat half of your dinner, and then enjoy the remaining half for the next day’s lunch. A lot of our leftovers go to work with my husband. This works well for most foods. Dressed green salads don’t do well the second day though. If you think you won’t eat all of your green salad, don’t add the dressing, remove half of it to a container, put some dressing in a small container to take along, and then you can add the dressing to the remaining greens at work the next day. Eating less food in the evening allows your stomach to digest easier. Stay away from “fast food.” Again, sure this is easy for me to say. However, you don’t know what really goes into that fast food you are eating. Lots of salt and other preservatives, chemicals you can’t pronounce, and just general junk. A number of years ago, my weight started creeping up slightly. It was mostly because of those convenient Wendy’s burgers and fries that I was eating every day for lunch. Instead, I began to frequent a mom and pop sandwich shop which served homemade sandwiches with fresh healthy ingredients and store-baked bread…and some outstanding soups. 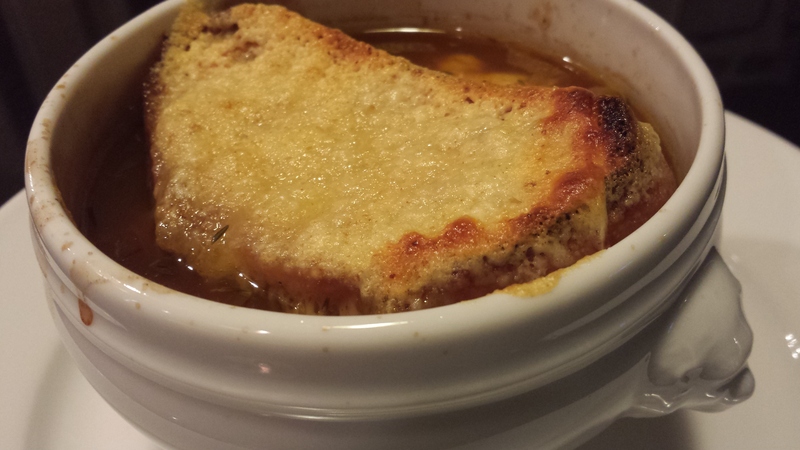 Eating soup for lunch or dinner is a simple way to help keep your weight down. 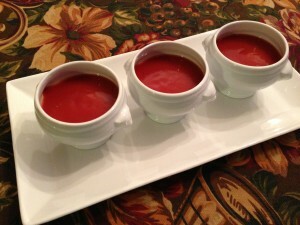 Check out my Tomato Basil Soup and my Hearty Vegetable Soup as two options. Ignore the bread or crackers basket. I have seen people devour a bread basket before they even order their meal at a restaurant — and then ask for more! Recently, a business dinner companion ate an entire basket of saltine crackers at a seafood restaurant, two to a package, probably at least 25 packages, because they were “free.” And that’s before our entrees arrived. He requested a second basket of crackers to go with his seafood chowder entree. With that mindset, it’s easy to gain weight. “Free” is not really free when it comes to health. 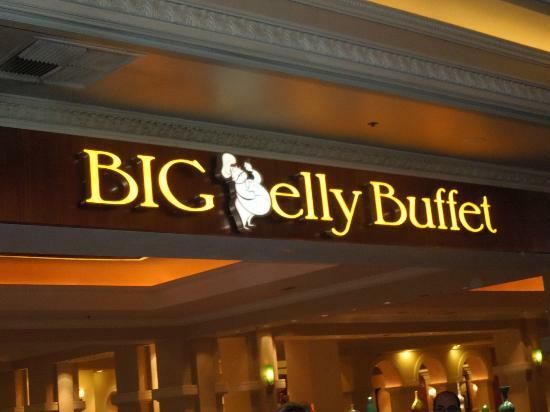 It’s the same with buffet food. Avoid it. Read Anthony Bourdain’s Kitchen Confidential and you won’t likely want to eat at a buffet again. 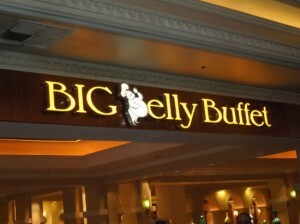 “All you can eat” restaurants are just not a good way to keep your weight down and eat healthier. I have yet to find an “all you can eat for one price” restaurant that is actually healthy! Stop thinking you have to “get your money’s worth” at restaurants. Cooking for your family at home is far healthier than eating out. You know what goes into the food. And for that $12 per person processed and overly salty pasta entree at that chain restaurant, you can make something tastier for far less money per person at home. And far healthier, too. I’m not arguing that you should never eat out. Just don’t overeat when you do. When you are at a party, limit your intake of food and drink. It is very easy to overeat when you are enjoying yourself. Since you didn’t control the ingredient list, you don’t know what’s really in there. And, you won’t know for sure how long any particular item has been sitting out at room temperature instead of being properly stored in the refrigerator. Limit snacking. I have found that snacking drops to a minimum when I am eating healthier foods. My body isn’t really hungry. Many times when I think I’m hungry, I drink a glass of water instead of eating. It usually works and then I can get back to whatever I was doing. Stay away from desserts with whipped cream or processed puddings or dessert sauces. 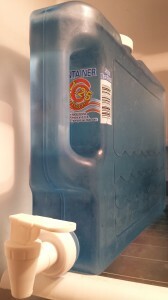 Sugar-free items tend to have added salt. Fat free foods tend to have added sugars. Use real ingredients and you’re far better off. And that way you can control what you are eating. Even fresh fruit is full of sugar. Stay away from dried fruits such as raisins and figs which have very concentrated levels of sugar. I’ve seen people load up on “fruit” while trying to lose weight and then they’re surprised when they GAIN instead of lose. Fruit pie is full of sugar and fat so don’t kid yourself. Even bananas are full of sugar so limit them if you are trying to lose weight. 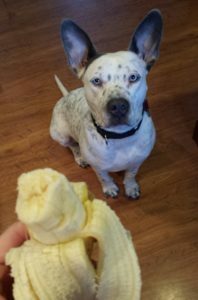 My dog Atticus LOVES bananas but he only gets to enjoy them in moderation. Sugar is sugar no matter whether it is processed or not. Don’t eat things you like if they make you feel weird or sick. I read a book a while back that really helped me figure out what foods might be bothering my digestive system: Clean by Dr. Alejandro Junger . For years, I loved to eat hot oatmeal for breakfast. Then in a few hours, my stomach would tangle up and I’d feel ill. I just chalked it up to the roughage in the oatmeal. For whatever it was, and no, I don’t have gluten issues, I have cut hot oatmeal out of my diet. No more stomach cramps whatsoever. Same was true for bran cereal and sliced bananas. I loved to eat bran and bananas for breakfasts. But the bran and banana didn’t love me. Most carbonated sodas cause the same reaction for me. I cut them out and I’m just fine. UPDATE: It’s the cow’s milk that is causing my stomach reactions. I cut out cow’s milk in favor of plant-based milks such as almond milk or oat milk and I feel much better. And I can eat my beloved hot oatmeal for breakfast again. While still living on my own in the mid-1990s, and prior to getting married, and realizing that snacking all day along with my coworkers was not working well for me, I cut out all white flour products, all refined sugars, fast food, and partially hydrogenated oils from my diet. Within 6 months, I was back to a “normal” weight. No more afternoon cookies or sodas just to keep me going. I was drinking more water and that was far better. When I had cut out refined sugar, anything sugary just didn’t taste good to me anymore. Of course, eventually I reverted back to eating junk again, and the pounds crept back. I love my chile con queso dip with tortilla chips as much as the next person. Yet I don’t really need to eat it very often! I do make it a couple of times a year now when we are having casual gatherings. 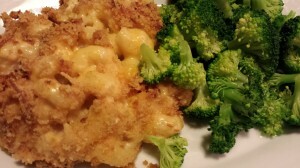 And I’ve revamped the recipe to remove the Velveeta cheese. 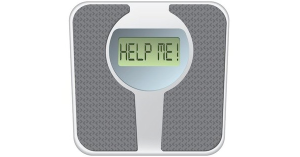 If you have a challenging weight problem — and I mean you are overweight and feel helpless to make the necessary changes to your lifestyle — I have a suggestion that has worked for me. Don’t plan your social life around FOOD outings with others. Many of my friends who have been able to lose weight successfully tell me that they used to meet others for meals at restaurants or for drinks at bars all the time. Once they started meeting friends in parks for a walk or bike ride, at a mall to window-shop, or along the water to just sit and watch Nature, their obsession with eating subsided and they were able to stick to their weight loss goals. Also, limit your meeting times. Say you can hang out for an hour and then meet at Starbucks. Get yourself a plain coffee, no calorie iced tea or bottled water. And then actually leave Starbucks rather than sitting down. Take a long walk around the area with your friends while you enjoy your beverages. When your hour is up, say your goodbyes and get on with your next item of the day. That way, you aren’t meeting friends for early-morning breakfast that extends into lunchtime and then you won’t be looking for a lunch venue as well. Don’t kid yourself — it’s really easy to overeat when you’re out with friends at a restaurant not to mention not being able to control all the meal ingredients. Try to limit food and drink during your social time and you’ll be healthier for it. Cooking meals at home has helped my husband and me lose that additional weight. And we also feel better. 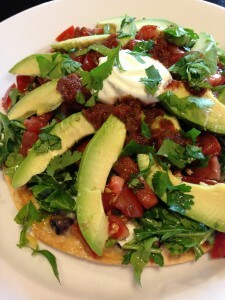 Try some of my recipes and let me know what you think. Start cooking your meals at home with fresh and minimally processed ingredients. If I can do it, you can do it! Set aside the time. Your health is definitely worth it. And one final suggestion to help curb hunger: Brush your teeth after each meal or snack. For whatever reason, brushing your teeth seems to turn off any hunger pangs that your stomach is sending to your brain. I’m not sure why…but it really does work. Eating healthier also includes good dental hygiene.